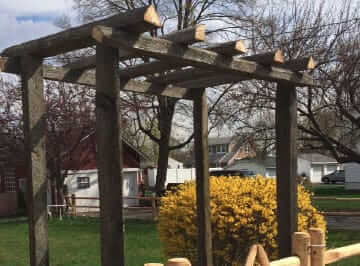 As a top local North Jersey fence company, for three generations the Anello family has met the needs of residential, commercial, and industrial clients looking for the highest quality fencing, railings, arbors, and pergolas. 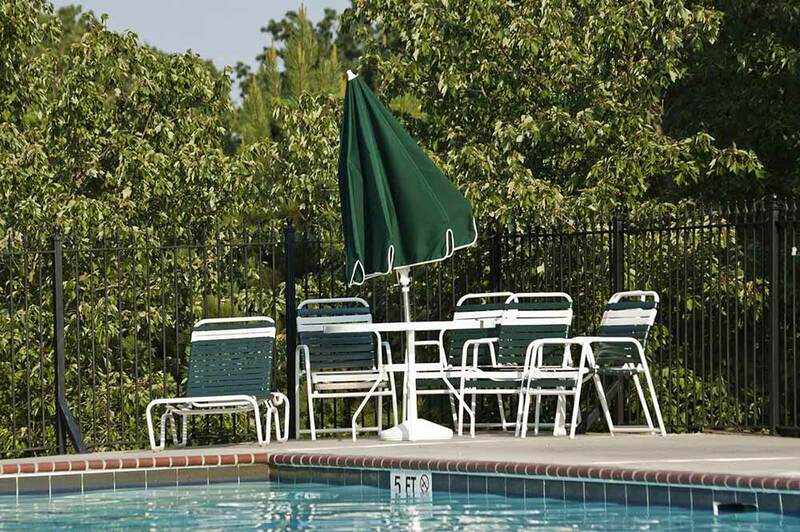 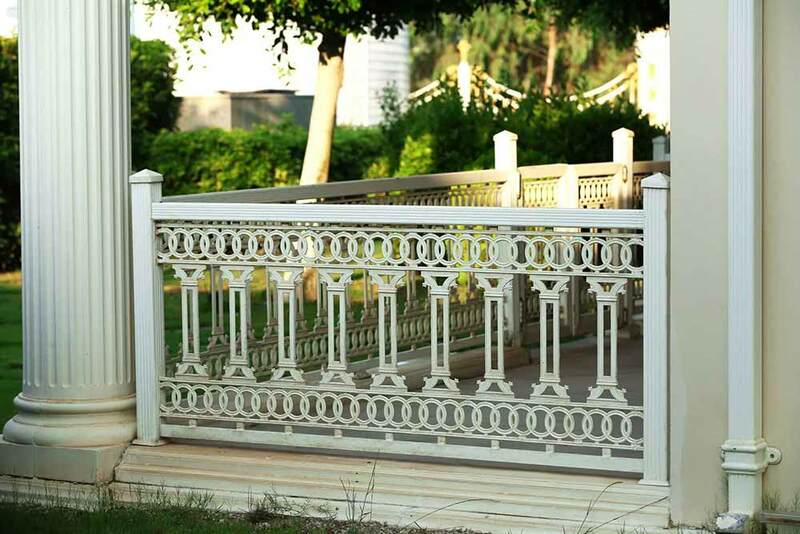 As a local, third generation, family-owned full service fencing company, the Anello family and their team at Freedom Fence proudly offers a complete line of standard and ornamental fences, railing, pergolas, arbors, and interlocking fences. 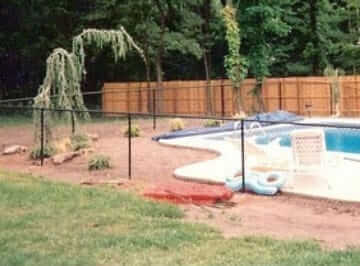 At Freedom Fence, client satisfaction with our products, craftsmanship, and service is our top priority. 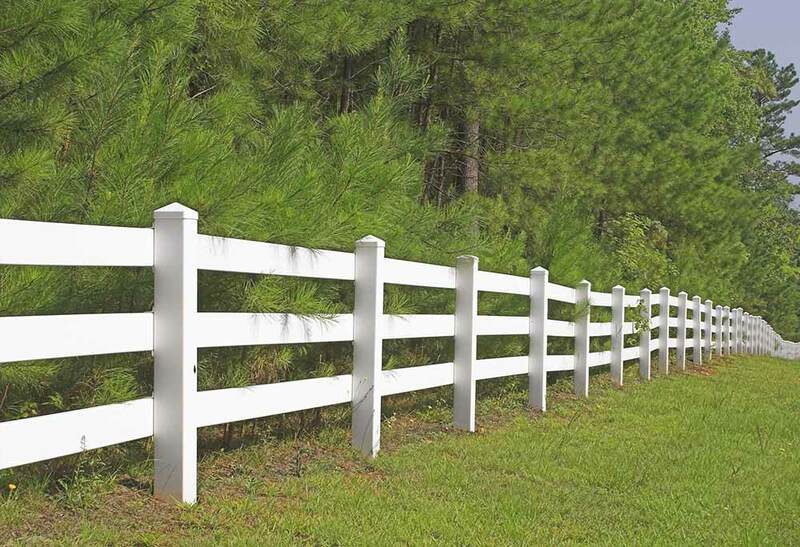 By manufacturing most of the fencing and railings in our inventory, we pass the cost-savings to our highly valued clients. 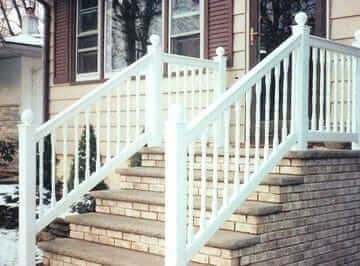 For a free consultation and accurate estimate for your fencing, railing, and paving work, contact the Anello family directing by calling (973) 694-7707 or contacting Freedom Fence today! 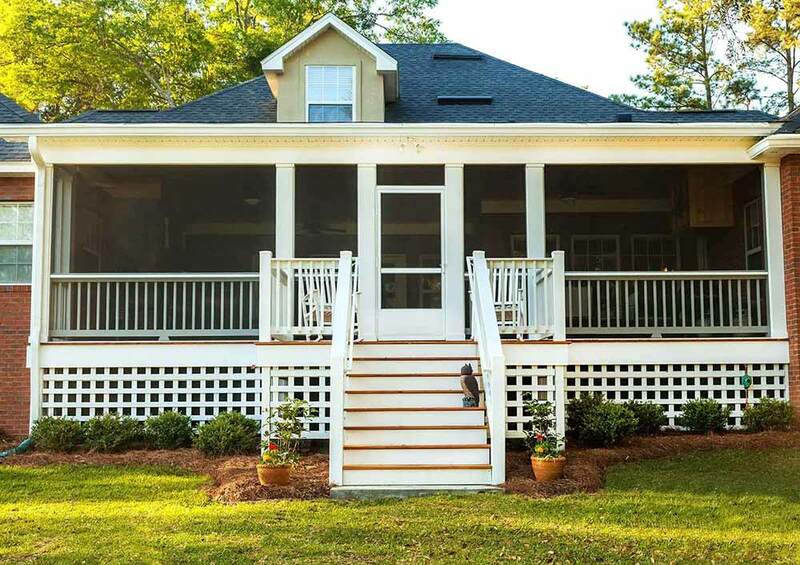 Enhancing the appearance of your home or business’s landscape not only adds aesthetic appeal and improves the resale value of your property, but also increases its functionality. 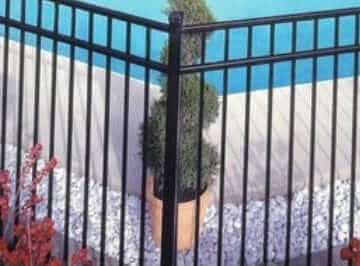 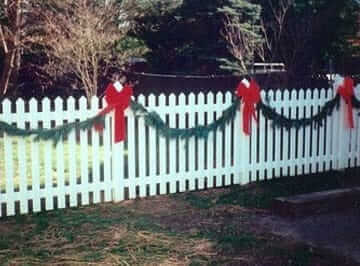 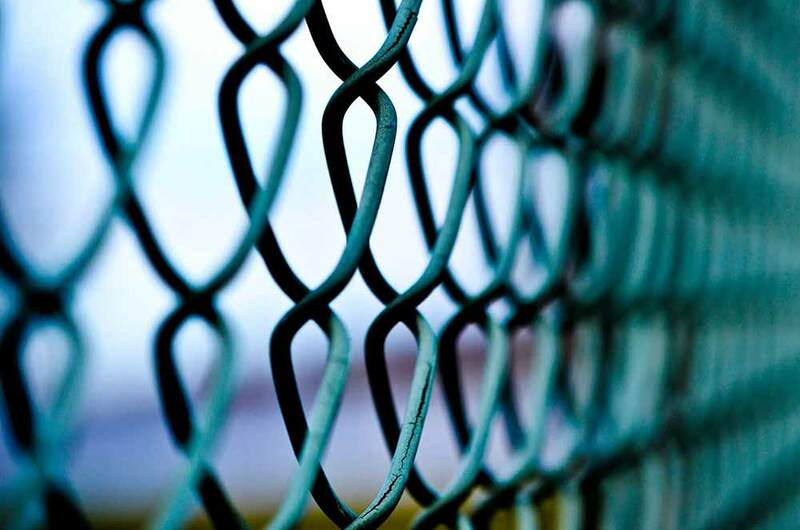 While ornamental fencing is beautiful, it also adds safety and security. 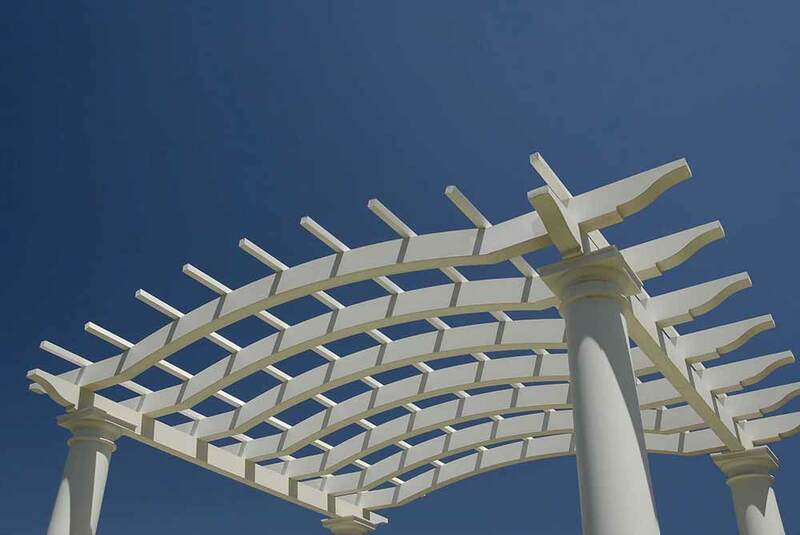 An arbor or pergola creates an attractive outdoor living space or an oasis for your employees and clients to relax. 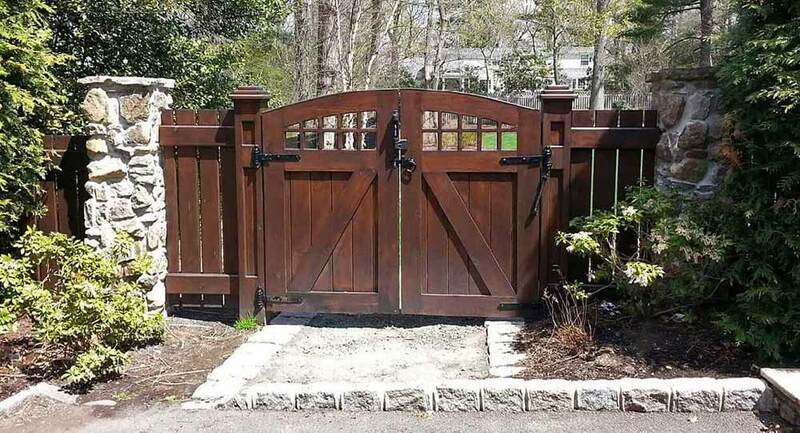 Learn about what we can offer in terms of North Jersey fence installation and other services by calling (973) 694-7707 to speak to the experts at Freedoms Fence today! 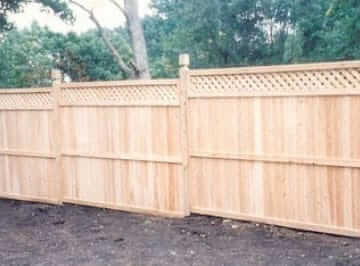 How do I build a fence myself?